Bed And Breakfast1453 sq. ft. In front of Teatro Massimo. Its excellent position, cleanliness and amenities will be the ideal frame for your trip. We are at our end of September 2018. A special care to provide the guests with a modern lighting system, a comfortable quality beds and a stilish environment. 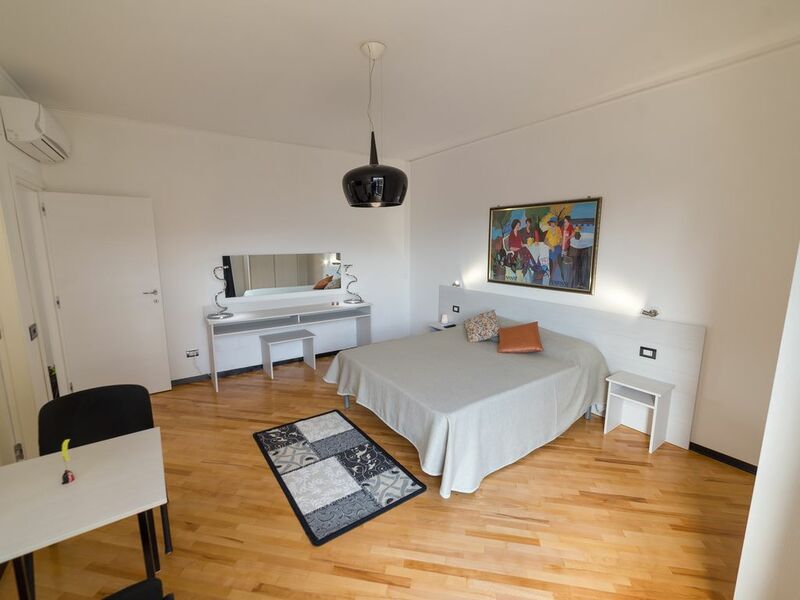 Guests can benefit from 20 square meters, each with a 2-meter wide window looking out on the spectacular Teatro Massimo and private bathroom. Guests can have their own food, have a cup of tea or enjoy a glass of wine. From the city center of Palermo. The hosts will take care of the guests. The guests will be granted all the privacy they need, with the comfort of an assistant next door. The house is located in a great area, full of restaurants and boutiques. You will be able to easily explore other areas. The best way to reach the footpath, but it's also possible to rent a bike and use the dedicated path.